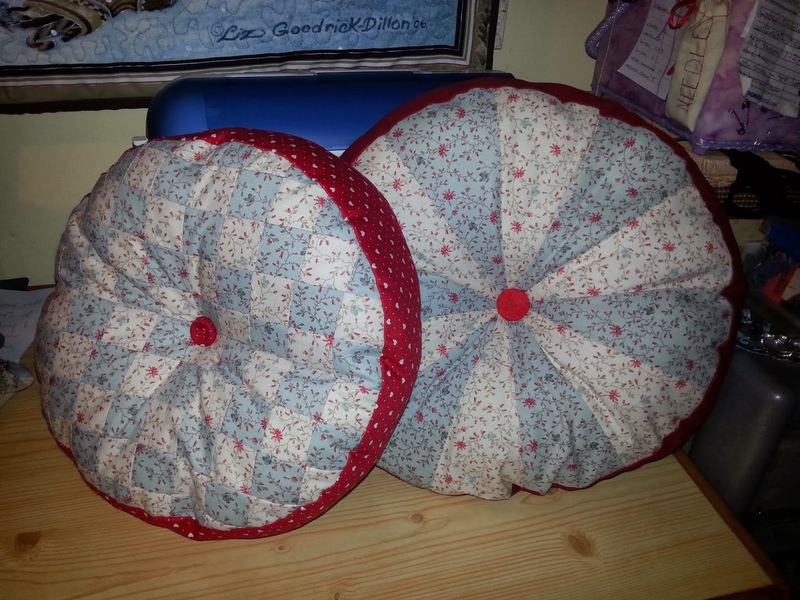 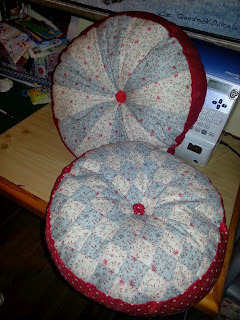 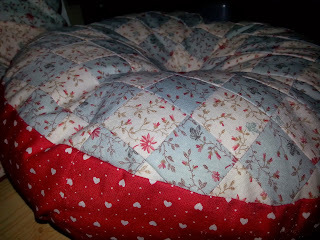 A couple of circular cushions for my Mum for Christmas. I love these circular cushions. I think I must start making for Christmas 2015 now!